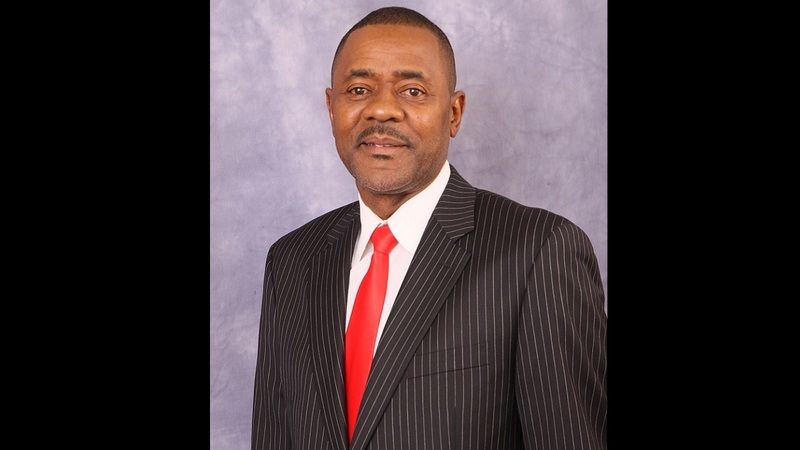 Harry Smith has been appointed chairman of the Digicel Jamaica board. 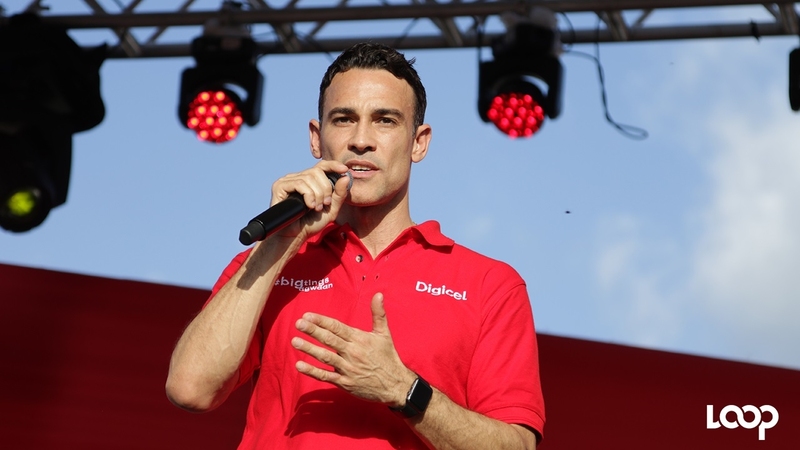 As the first Jamaican to be appointed as chairman of Digicel Jamaica, Smith will be instrumental in ensuring that, as a global brand, Digicel maintains, nurtures and cultivates its all-important local flavour – and that market insights are translated into benefits for Jamaican customers. 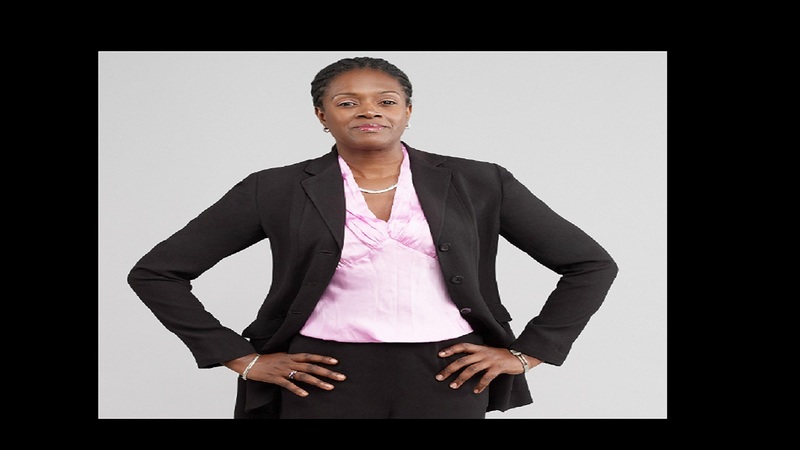 Smith has been a director of the Digicel Jamaica board since 2010 and served as the first director of marketing, during Digicel’s formative years, from 2001 to 2007. Under his guidance, the then fledgling telecoms company reached its one year target of 100,000 customers in its first 100 days growing to hit the two million mark when he left in 2007. As a leading marketer, Smith has always been able to find new ways of promoting the company while always keeping the customers - and the need to offer them best value - at the core of his focus. This ability to balance external and internal interests has been at the heart of his success. Smith holds a number of other directorial roles with Hardware and Lumber Limited, NCB Capital Markets, Carimed Limited and Kirk Distributors. A proud Munro College old boy, he also serves as a member of the Munro and Dickenson Trust. 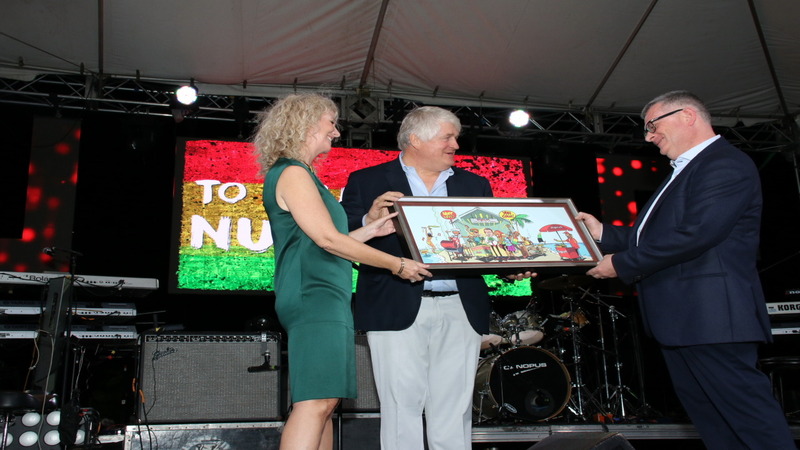 He was also the founding chairman of the Digicel Foundation in 2004 and it is thanks to his vision that Digicel has been able to forge and nurture lasting connections with communities across the length and breadth of Jamaica and help to move them forward in a positive way. “I am honoured to have been selected to chair the Digicel Jamaica board. It is rewarding to know that this global brand had its beginnings right here in Jamaica and it is due in no small way to the efforts and loyalty of our customers, staff, and dealers including thousands of card sellers over the last 17 years. I know firsthand how important it is to retain local insights in the markets in which we operate, and having worked with the company for so many years, I know that I will be able to offer the guidance and governance it needs as we continue to put our customers at the centre of everything we do,” said Smith.